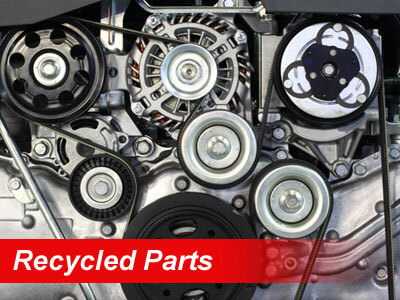 Shopping for Top Quality & Best Prices on Used Auto Parts in the Shelby, Charlotte NC Areas? Call Church Auto Parts Today! 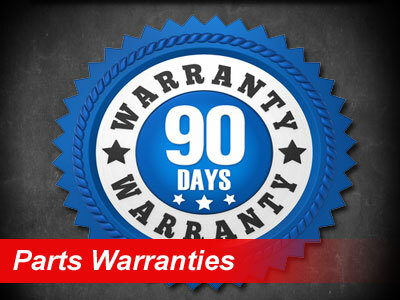 Church Auto Parts is a full service auto salvage yard and auto recycler specializing in late model used OEM auto parts for cars, trucks, vans and SUVs both Foreign/Import and Domestic/American makes and models. Church features low mileage mechanical parts including; used engines, transmissions, rear ends, axles, insurance quality auto body parts such as doors, fenders, hoods, bumpers as well as used tires, wheels and accessories. 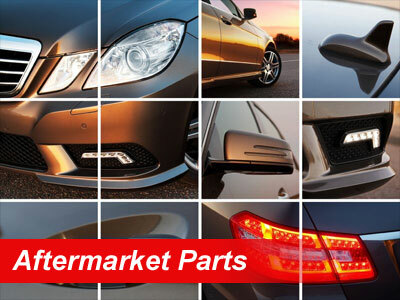 Church also offers a complete line of new aftermarket replacement auto parts. 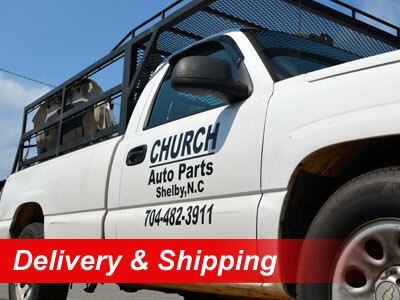 Church Auto Parts is located in the Charlotte/Shelby area and locally serves; Shelby, Charlotte, Monroe, Gastonia, Hickory, Forest City, Spartanburg and Greenville SC as well as other areas of NC and SC.